Some New Testament scholars argue that as historians, they must reject all miracle reports a priori. When asked to justify this view, the scholars usually appeal to some of the following philosophical claims: (1) Miracles are incompatible with our natural scientific knowledge. (2) Even though miracles are theoretically possible, we can never be rationally justified in believing that a reported miracle actually happened (Hume's argument). (3) Miracles entail the existence of a supernatural realm, and the supernatural (God) cannot be the object of scientific or scholarly knowledge or study. I argue that there are no good reasons to believe any of these claims, which should be regarded as "myths." The first claim confuses science with a controversial philosophical theory – naturalism. The second claim is undermined by the devastating philosophical criticism that has been directed at Hume's anti-miracle argument. The third claim entails that philosophers of religion who debate theistic arguments are wasting their time, since no theistic argument can ever succeed. It is very unclear, however, how anybody could possibly know that no theistic argument can ever succeed. All three myths are exemplified in a recent book by Cecilia Wassén and Tobias Hägerland, Den okände Jesus: Berättelsen om en profet som misslyckades (The Unknown Jesus: The Story of a Prophet Who Failed). 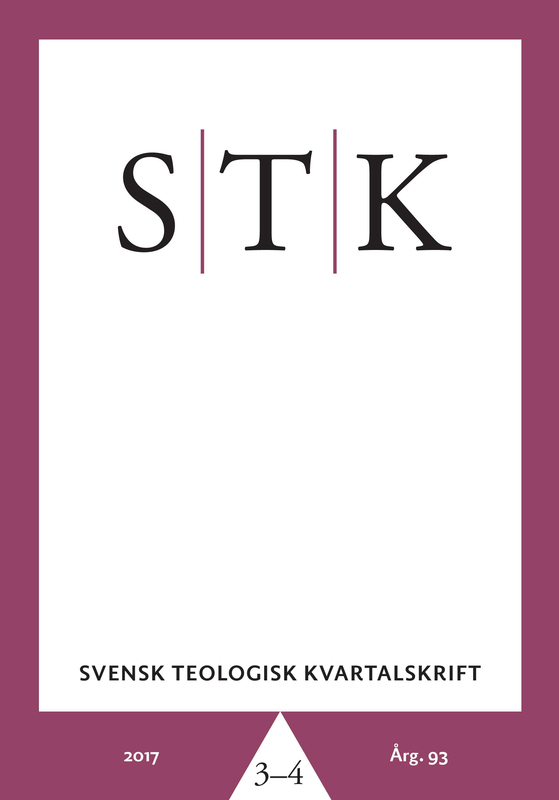 Taking this work as my point of departure, I discuss the myths with reference to a wider horizon of Swedish and international Jesus research. I also suggest a more reasonable framework for dealing with miracle reports in the context of historical scholarship.